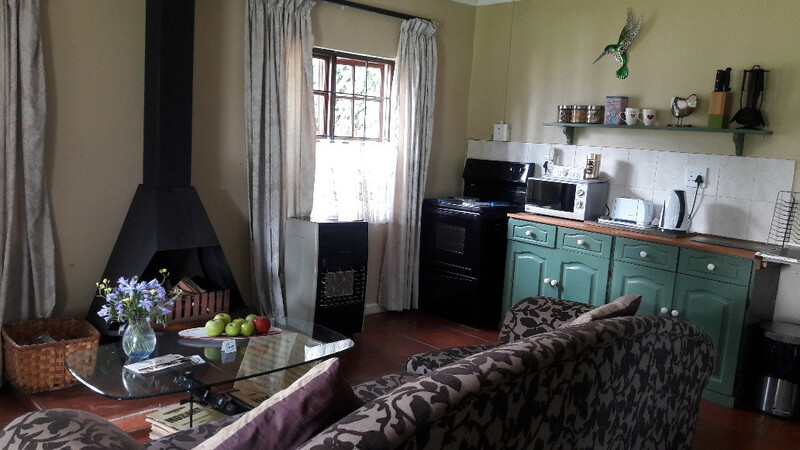 Quaint Country Cottage in Dullstroom, fly fishing and weekend stays ideal ! We supply a Jumping castle for our muddlers kiddies ! 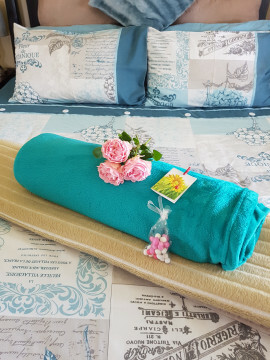 Muddlers Minnow is a fully equipped country cottage offering self-catering accommodation located 1 km from the centre of Dullstroom. 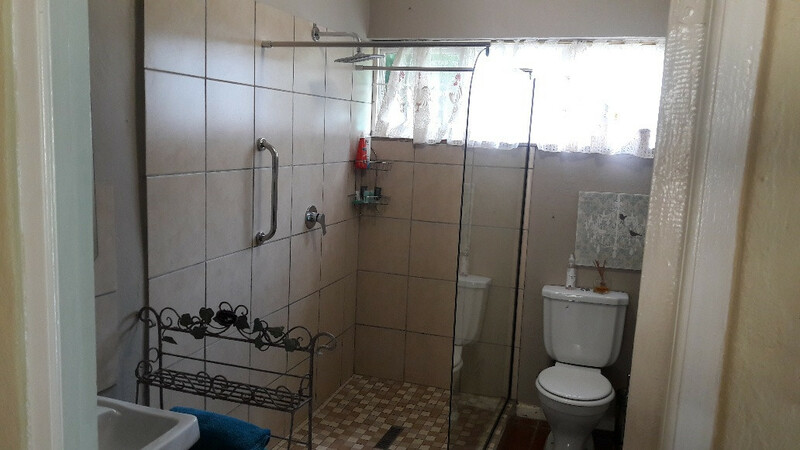 Ideal accommodation for a small family or couple looking for a quiet stay away from the city life. 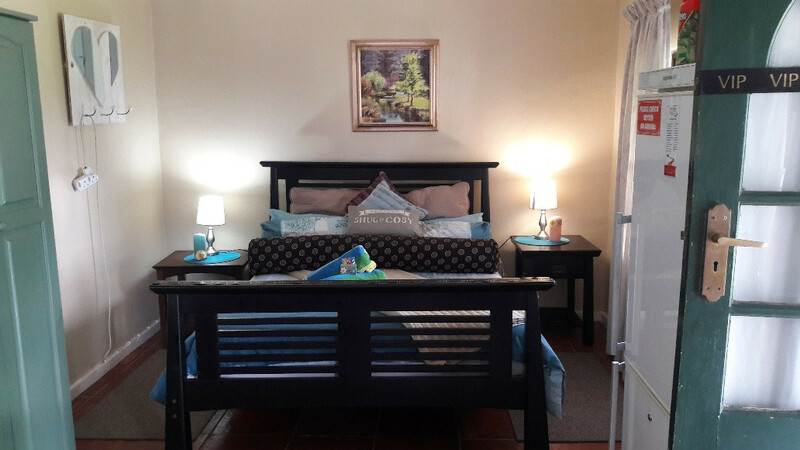 Close to country shops, restaurants and outdoor activities. 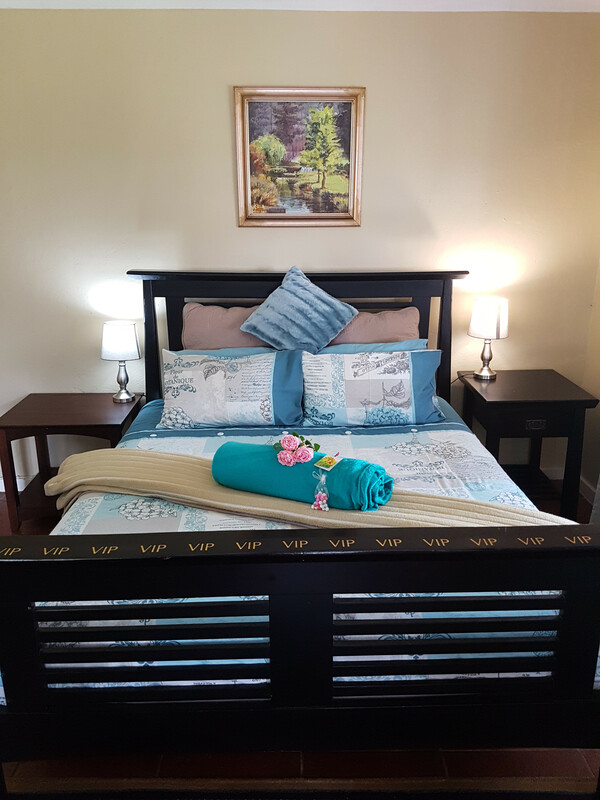 The cottage comes equipped with 1 bedroom which features a luxury queen-size bed with an electric blanket and an en-suite bathroom fitted with a shower. Adjacent to the bedroom area, is the kitchen, dining and lounge area. The kitchen comes equipped with a toaster, microwave, fridge and oven. 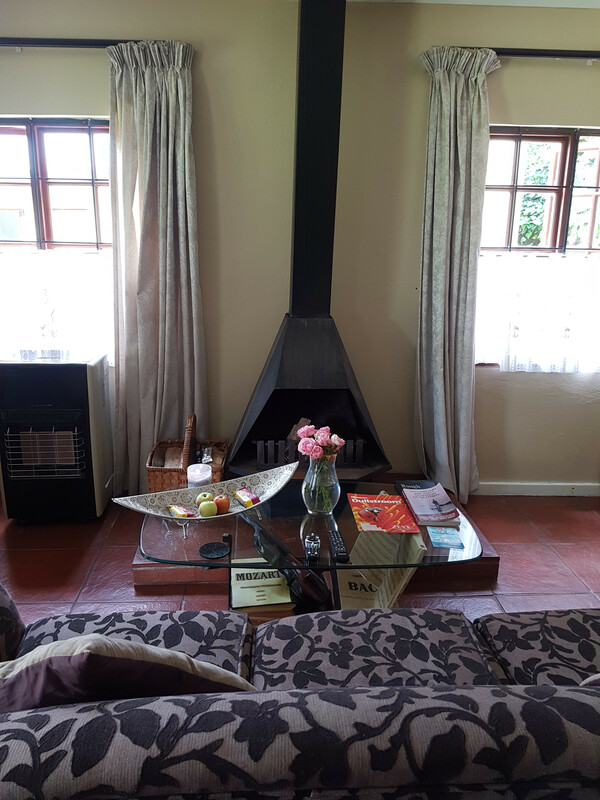 The lounge comes equipped with a couch, a fireplace with a full basket of firewood. There is also a TV with DStv. 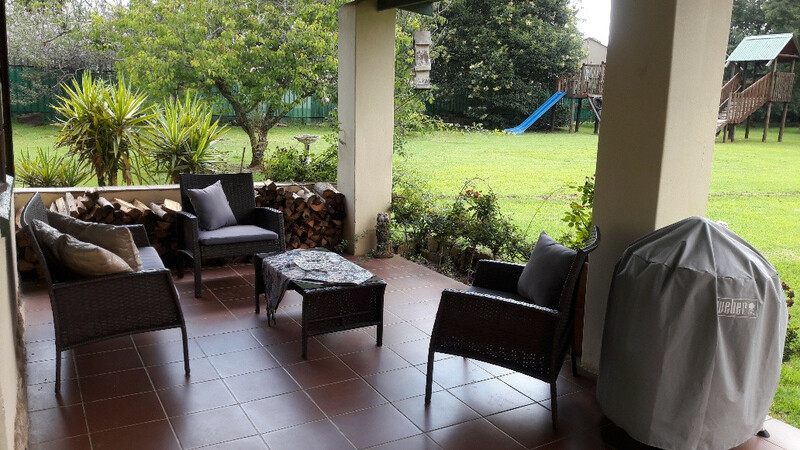 The unit also comes equipped with a patio, equipped with braai facilities. Other on-site facilities include a jungle gym and secure parking. Milk, fresh fruit and sherry will be available upon arrival.